Jaycee and Debbie Newman began their specimen tree nursery brokerage in 1996 and quickly created their own specialty niche by utilizing long-lived trees and plant material; locating, and in most cases recycling and transplanting, unusually shaped plants, rare one of a kind collectors plants and large specimen trees and shrubs that provide the central element for award winning landscapes. 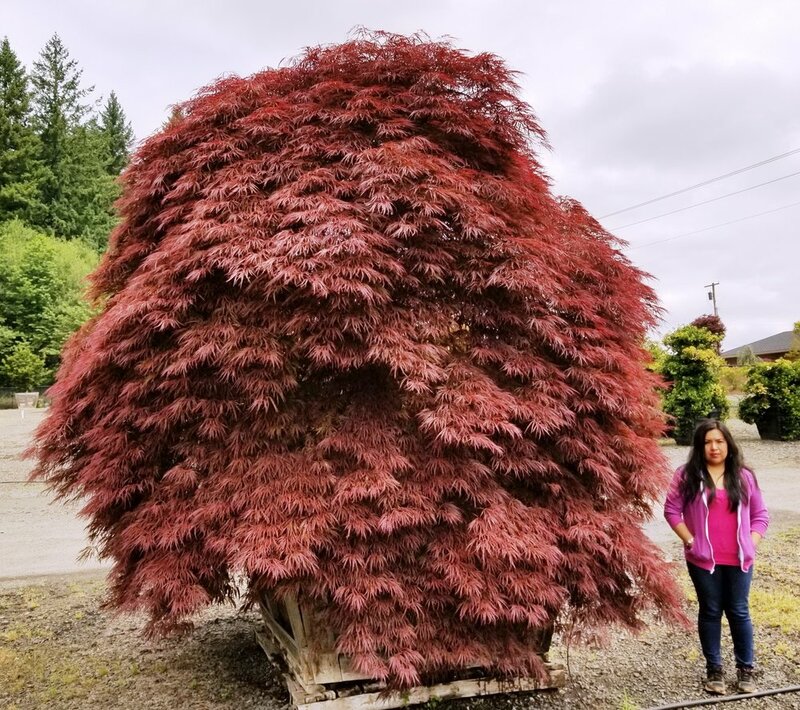 Jaycee Newman, Inc. is a grower of larger sized premium plants and specializes in procuring "Designer Plants"; the specimen trees, rare varieties or new introductions, that are in limited supply. Jaycee Newman's allows the professional to create gardens that stand apart. We listen. We visualize the space and act as an extension of their firm, giving our customers that desired edge. Jaycee Newman's is located near many of the finest growers in our industry. 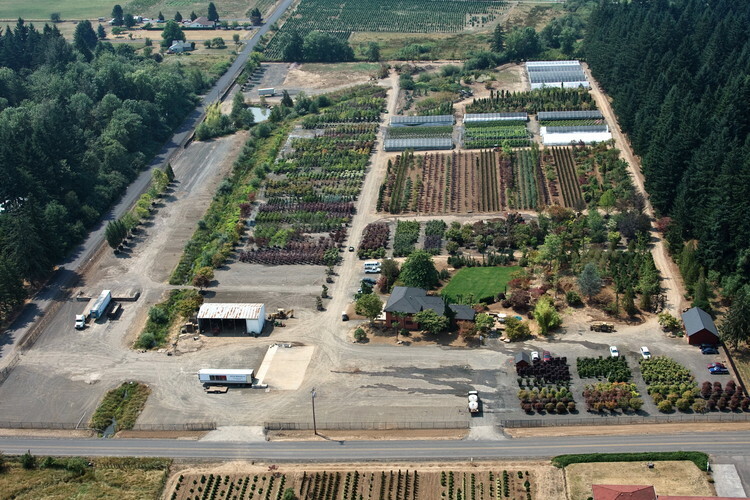 These nurseries provide us an expansive variety of plants to supply Garden Centers and Re-wholesalers of every dimension. Our facility consists of offices, loading docks, staging areas, greenhouses, B&B and container growing grounds. 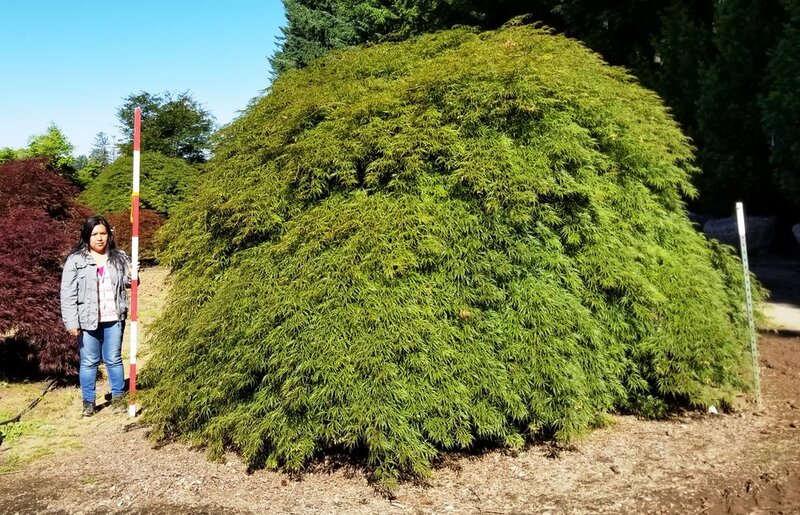 Our 12 acre conifer farm also features unique and large-scale specimens. We feature year round shipping and can hand tag plants to customer specifications. Each and every plant is inspected for quality and size before it is loaded on the truck, assuring you that each plant received will be a full, finished product ready for re-sell. Due to the wholesale nature of our company, we are not staffed to provide our service to individuals outside the nursery/landscape trade. 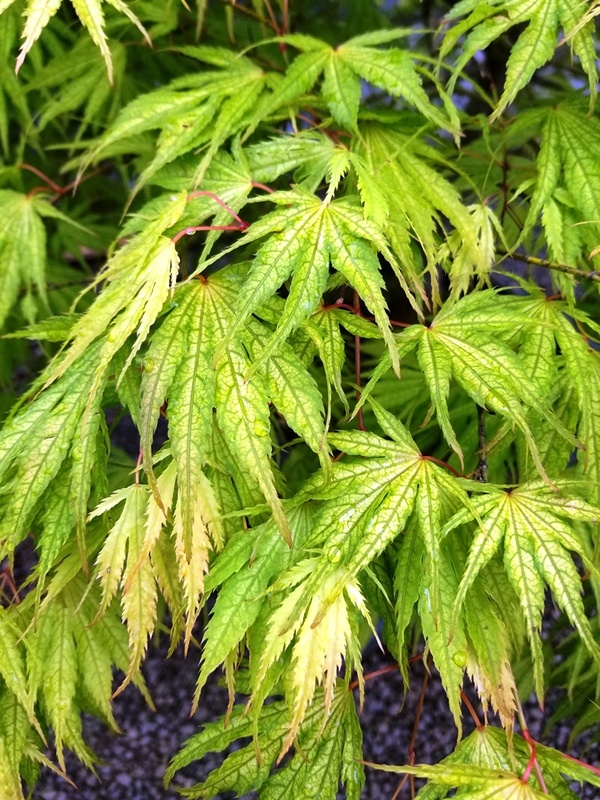 If you are a Homeowner interested in acquiring our plant material please ask your licensed landscape professional or local Garden Center to contact us on your behalf. 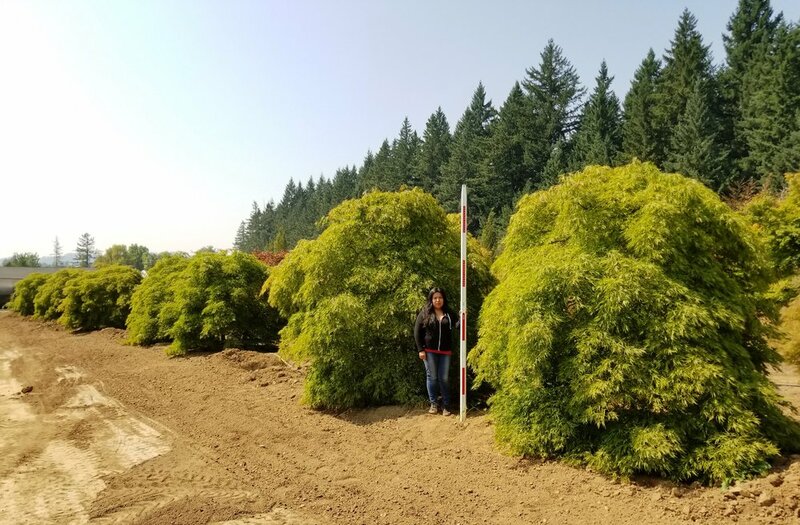 Jaycee Newman, Inc.- Main Location, 312th Ave.
Our conifer growing grounds along Hwy 26 with our main location in the background.